Question : If you can go on a handbag shopping spree right now, what handbags would you get? 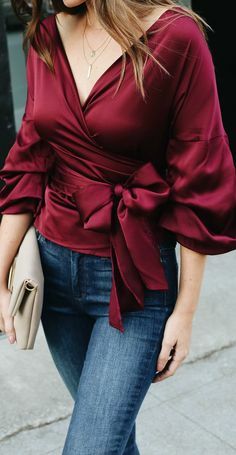 THIS YSL clutch! It’s so me! and I’d so wear that bracelet! 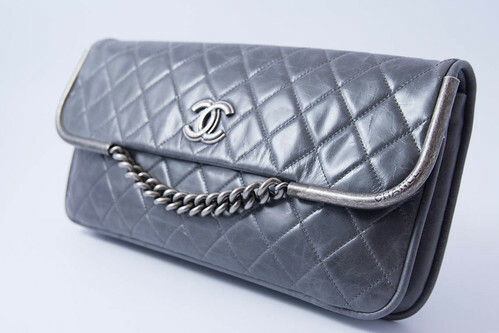 If I get a Chanel, I’d get this Chanel clutch. Looks a bit boring but I like how it’s so understated. 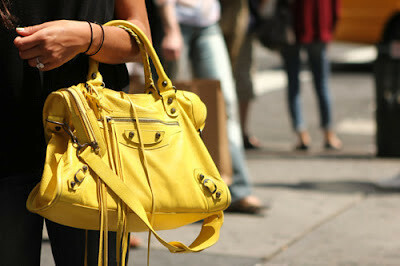 A yellow Balenciaga bag! I love this shade of yellow! It’s so bright and fun! 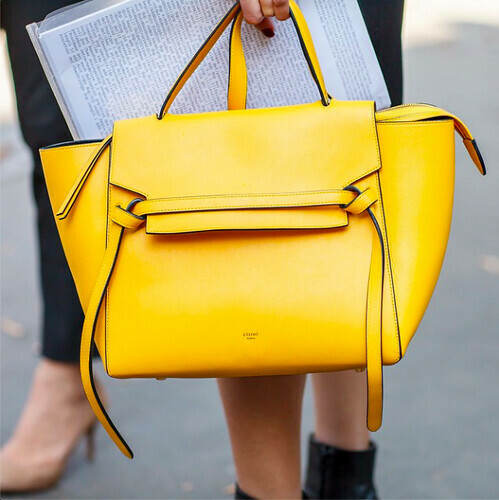 Or perhaps a yellow Celine Belt Bag instead!???? Can you tell that I’m into clutches and the color yellow!?? Previous Article← HELP! Thermomix Lid Won’t Close! 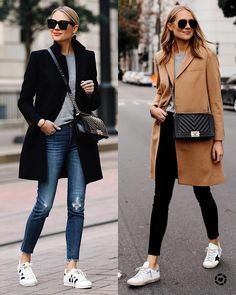 Handbags? No use handbags for a long long time already.. Whenever I go out, it’s the diaper bag, and I put my stuffs in that bag itself.. No individual handbags.. Going to work, I take a tote bag.. That’s all.. I would go for the clutch too since I do not have one.